Defend Artillery at a Settlement is a repeatable and randomly available Radiant Quest in Fallout 4. You can obtain it by speaking to Preston Garvey, listening to Radio Freedom or by visiting a Settlement that happens to be in need of help. They are vital for protecting your settlement network. Visit the settlement in need of help, access the Workshop and build defensive structures until the objective is met. Wait or sleep until enemies arrive and assist the settlers in fighting off the hostiles. 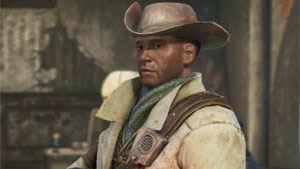 Once the assault has been repelled, speak to the settlers and then Preston Garvey for a caps reward.